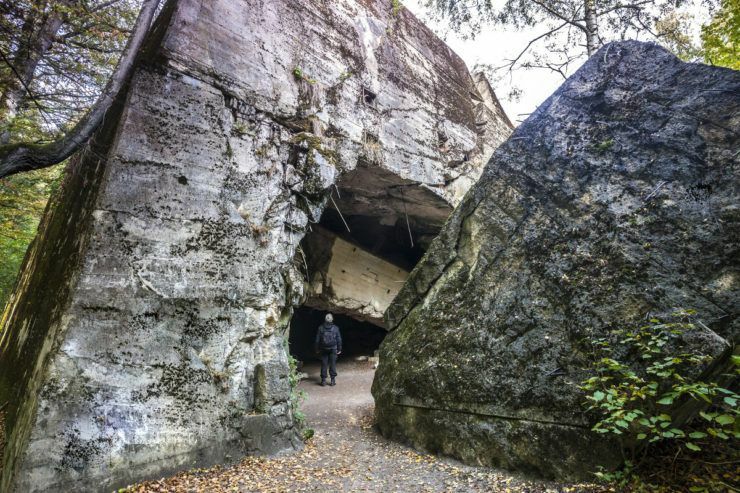 Join the expedition in the footsteps of the World War II and visit the remains of the former Hitler Headquarter called the Wolf’s Lair. Here Hitler undertook many important decisions and also here a failed attempt on his life in July 1944 took place. After, you will visit Mamerki – a complex of undamaged Nazi bunkers where one of the biggest command centers of the Nazi Germany was located. 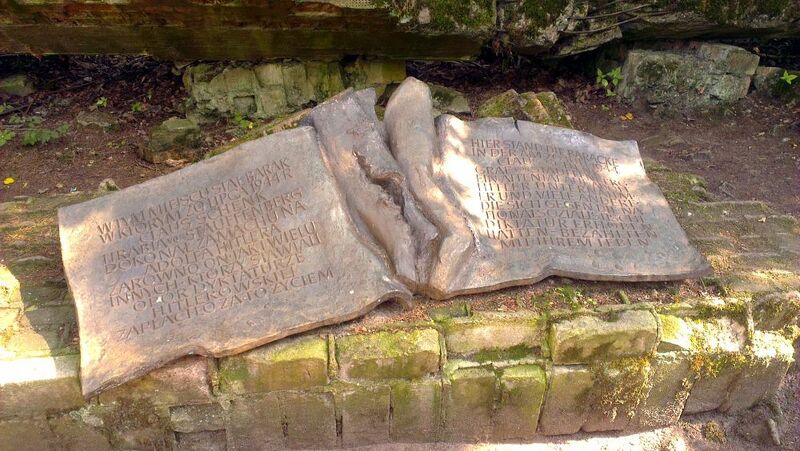 Alternatively, you can visit a famous Polish sanctuary in Swieta Lipka. This tour starts in Warsaw. You will be picked up by our English-speaking driver from your hotel. First you will visit Wolf’s Lair. Afterwards, driver will transfer you for lunch to a local restaurant. 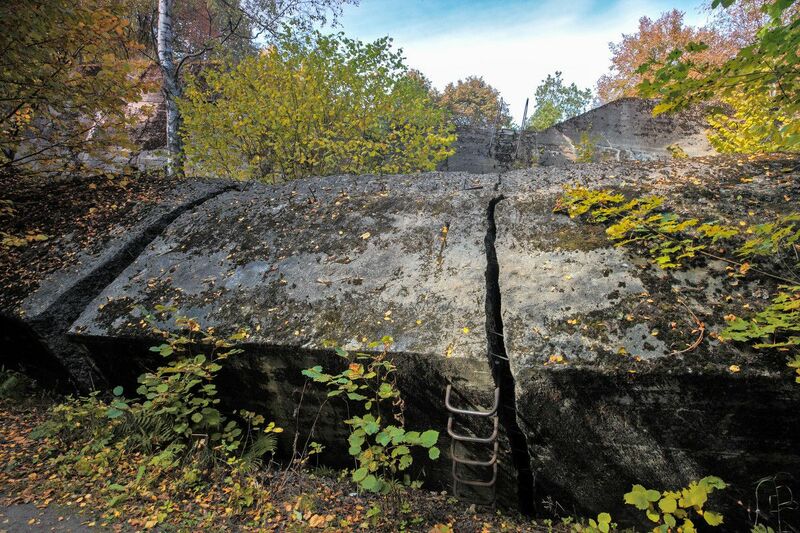 In Mamerki you will the Seat of Nazi Land Forces (OKH) – bunkers that are perfectly maintained. 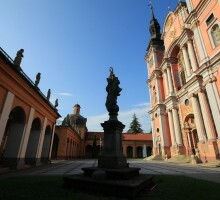 Alternatively, you can pay a visit to Swieta Lipka where there is a sanctuary and famous organs. You will come back to Warsaw around 21:00. You will see the remains of Adolf Hitler Headquarter where he lived between June 1940 until November 1944. There is a huge complex of 250 ha which consists of barracks, shelters and bunkers equipped in its own power and water supplies. Our guide will tell you about everyday life in the Lair and also about many crucial decisions which were taken here e.g. about creation of concentration camps. Retreating German troops blew up the whole complex, however it is preserved in a good condition. Especially some of the bunkers inhabited by German dignitaries for example the Goering bunker. You will visit the exact place where a German officer (Claus Von Stauffenberg) tried to kill Adolf Hitler by letting a bomb burst in July 1940. He survived with his clothes singed, a cut to his hand and damaged ear drums. 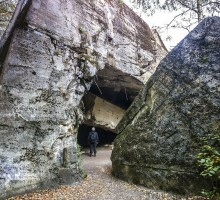 The Nazi shelters located in Mamerki are one of the best-preserved in Poland. 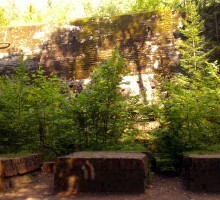 The most important decisions for the Wehrmacht army during the World War II were taken here. 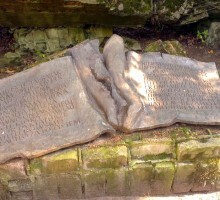 Also here the order to put down the Warsaw Uprising was given. 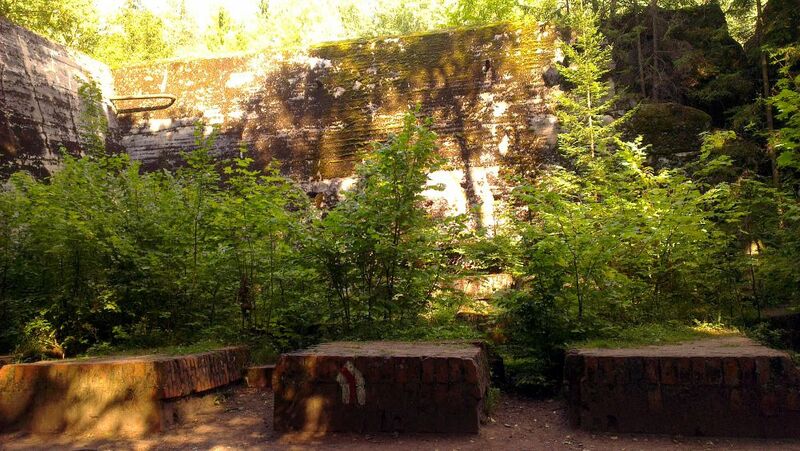 Buldings and concrete shelters were constructed between 1940 and 1944 and due to the fact that Nazis had no time blowing them up, they remained untouched. You will see 250 buildings, including 30 shelters that were built for forty highest generals and field marshals, 1500 officers and Wehrmacht soldiers. Also, you will take a look at a 30-metres long tunnel connecting two shelters! After the war, near the shelter, there was the serach for the Amber Room. 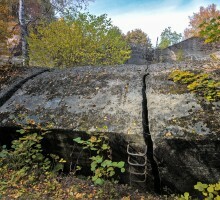 Polish sappers blew up the bunker no. 31 many times in order to find the treasure but without success – it was never found. In the Museum you will see a replic of the Amber Room. 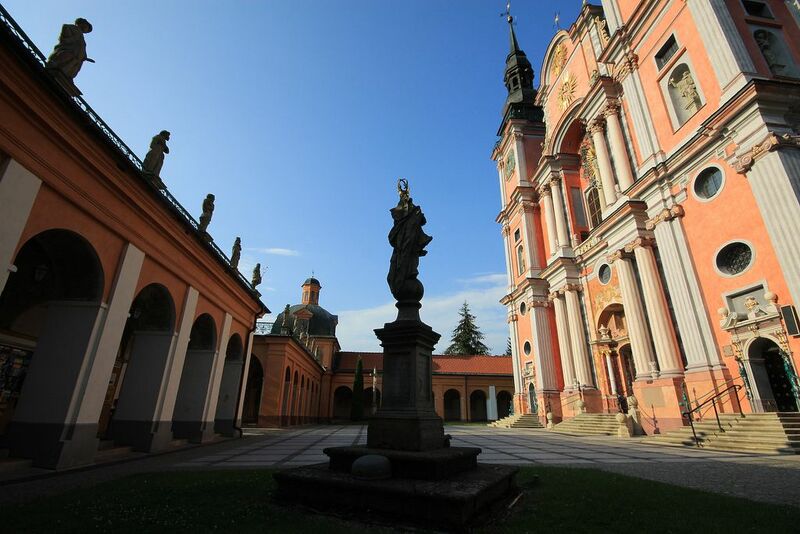 Instead of visiting Mamerki, you can admire a beautiful sanctuary in Swieta Lipka. 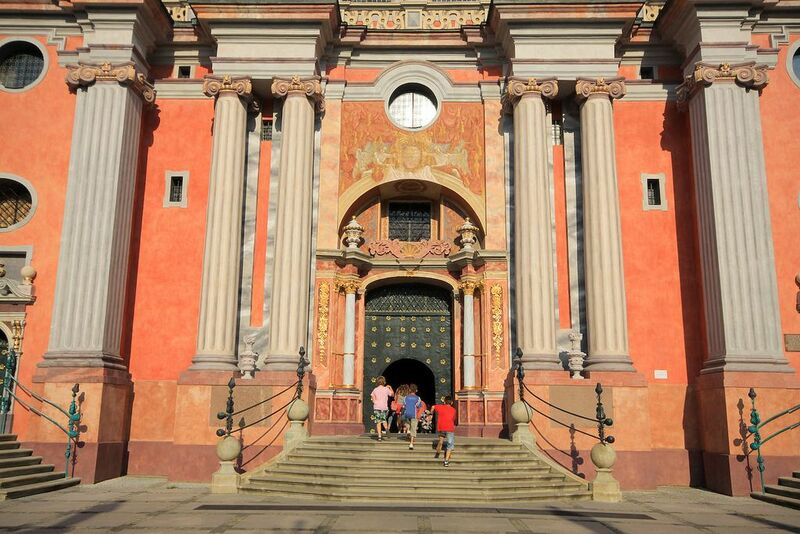 See one of the most outstanding baroque sanctuaries which consists of church, cloisters and the monastery. Inside you will see almost unchanged sculpture ornamentation and wall paintings. 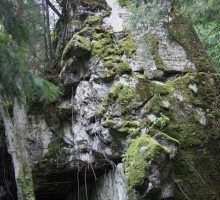 The complex is picturesque located at the bottom of valley surrounded by forests. Prices start from 65EUR and they depend on the number of participants. We coordinate bookings from different hotels in Warsaw to have as many travelers at one time as possible in order to give you the best price. Visit in Mamerki is on your own. If you want a guide there it costs 70EUR. The best way is to book it via our website. If you cannot do it for some reason send us an e-mail, and we will contact you shortly, you can also call us at +48 604 704 685. It depends on the number of participants. We are trying to have as many travelers for each tour as possible. 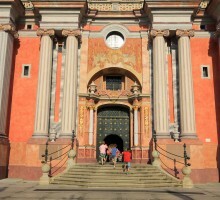 We gather the group so even if you are alone and there are 7 other people you pay only 65EUR. However, if there are e.g. 3 people including you the price is 124EUR. Why do I have to pay 310 euros if the price starts from 65 euros? Do I have to pay for the entrance in Wolf’s Lair? 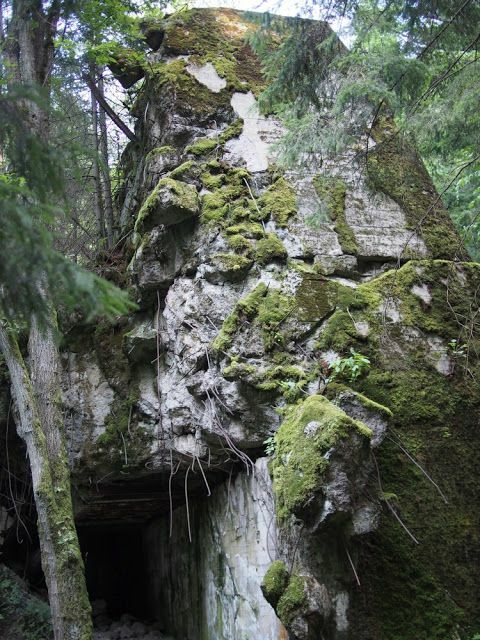 No, the price of the tour includes entrance fee to Wolf’s Lair. Yes, if you are only one person for the tour and there are no other participants the price will be 310EUR. But if there are other participants price will depend on the total number of people in the group. Is the Wolf’s Lair appropriate for children? The Wolf’s Lair is open to children of all ages. If you order a private tour the starting time is usually 8AM but upon your special request we can change it. If you join the group we will confirm the starting time 1 day before by e-mail and sms if we have your phone number. In this case the starting time depends on the location of other travelers and the pick-up is between 7 and 8AM.